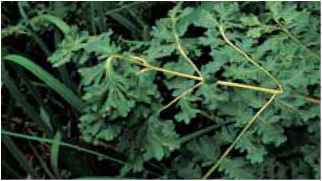 Deciduous, 2 to 6 ft. (60 to 180 cm) or more. Zones 2 to 10. Osmunda regalis 'Gracilis' in the Schmick garden. locust tree foliage. 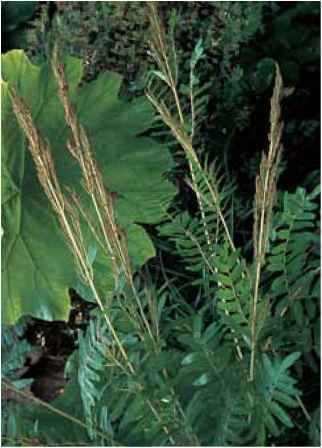 The fertile portion replaces the leafy tissue at the tips of the spore-bearing fronds, hence the "flowering" of the alternate common name. New growth is succulent and briefly trimmed with silver down. Some botanists classify the robust European with its stalked pinnae as var. regalis and the slender American with sessile pinnae as var. spectabilis. 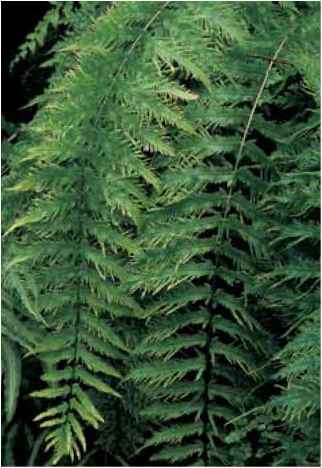 range and habitat: This fern is truly international in distribution ranging from the extremes of snowy very northern latitudes to warm and humid semitropical habitats. in the wild it is naturally affiliated with swamps, marshes, and riparian sites where it will form wide colonies encouraged by boggy root areas. 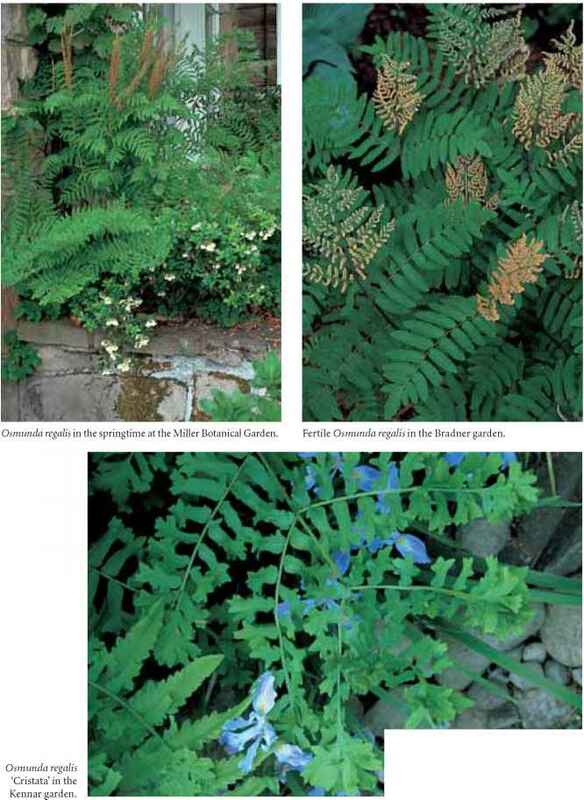 culture and comments: Widely adaptable and cultivated, Osmunda regalis and its varieties are noble and trouble-free ornamental selections for the beginning fern gardener as well as the specialist. The tall bold sprays of foliage are statuesque as backdrops or as foreground focal points. All tolerate various exposures including full sun in wet sites and strongly prefer acid soils. in upland gardens supplemental water is a requirement. They are, however, deciduous so the garden design must allow for a winter visual void. 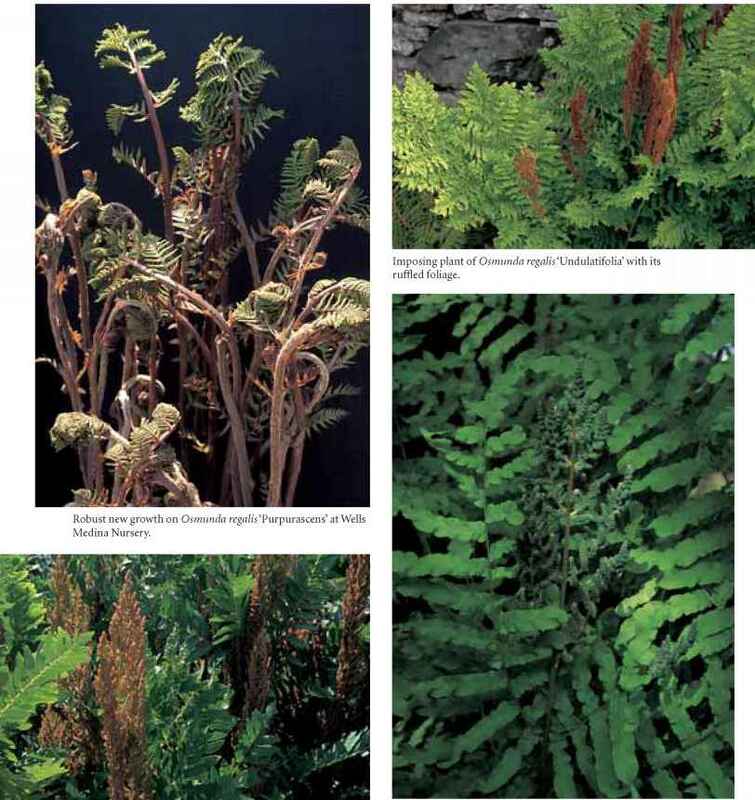 Prior to the British Victorian fern-collecting heyday of the late nineteenth century, the species was very widespread in the British Isles including stands in central London. While diminishing the wild population, the collecting fever yielded some interesting cultivars that are still popular today. Var. brasiliensis (of Brazil) is a borderline evergreen with red new growth. It is quasi hardy in Zone 8 and sometimes seen in conservatories. Heavy forking on Osmunda regalis 'Grandiceps' in the Peters garden. 'Cristata' (crested) has pinnae that are more angulated than crested. It is told that in the mid 1800s British pteridologist E. J. Lowe entered a specimen of this fern into a major, competitive garden exhibit. It reputedly had a rather remarkable circumference of 14 ft. (4.2 m) and went on to win Best of Show. Such exuberance is not to be found in gardens today, however, where the selection is usually a more modest 3 ft. (90 cm) high and perhaps (on a good day) 7 ft. (2.1 m) around. 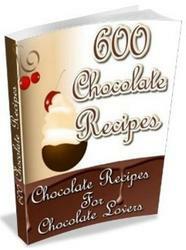 Like the type, it appreciates a constant supply of moisture. 'Decomposita' is more finely divided than the typical species. Discovered in 1901 in County Kerry, Ireland, it was subsequently lost to cultivation. British collector Martin Rickard, with his practiced eye, rediscovered it 90 years later. 'Gracilis' (slender) is a smaller cultivar with graceful and slim fertile spikes. 'Grandiceps' (with large terminal crests) has fronds that terminate in broad crests. 'Laurin' is an 18-in. (45-cm) dwarf introduction from Germany. Fertile fronds on Osmunda regalis 'Purpurascens' at Wells Medina Nursery. Immature, green fertile frond of Osmunda regalis 'Undulatifolia'. 'Philip Coke' is a British cultivar that was selected for its red new growth. 'Purpurascens' (purple) produces a magnificent wine-purple fountain of spring fronds. These hues will eventually fade from the leafage but persist on the stipes. This fern is stunning in the company of complementary burgundy-leafed heucheras. Var. 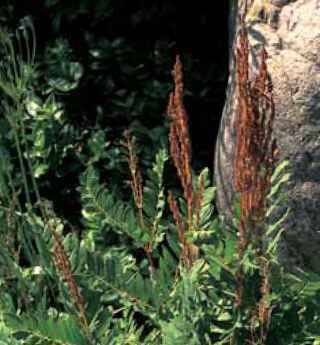 spectabilis is the North American native which is thinner and more open in growth. It too has a "Purpurascens" variety. 'Undulatifolia' (wavy), synonym Osmunda regalis'Crispa', is a wavy-margined showstopper with tall, full-bodied apple-green foliage.